Thank you to EZVIZ for providing me with product in exchange for my review. All thoughts shared are my own. Do you ever wonder what your dog does during the day while you aren't home? I sure do. I think that he sleeps, but who really knows. I can now find out with the EZVIZ Mini Plus that I received. After I find out what Bolt does during the day, I can see if anyone comes to my front door while we aren't home. 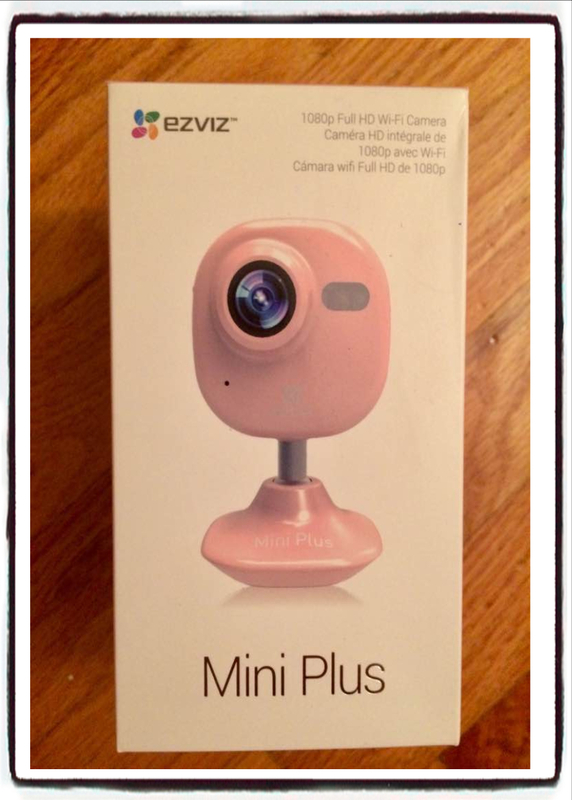 I receive a lot of packages on my porch, so I am excited to have this EZVIZ Mini Plus on guard when I am not home. I received the EZVIZ Mini Plus in pink and I was in love with it immediately. I didn't even know they made cute pink cameras! I sat down with this and spent about 5 minutes reading the instructions that came with it. I put it on the charger and in just a little while it was ready to go. The instructions are so easy to understand. There is an app for your phone that I loaded and spent a little time looking at. It is also very easy to use. I tested the camera out in my kitchen with my husband. We had fun playing around with it. He would stay in the kitchen and I would be in another room of the house and check in with him through the app. 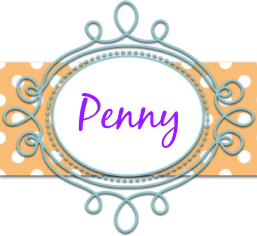 I could not believe how great this worked and how easy it was to use. And it has a two way audio and comes with a built in speaker and microphone so I can even talk to Bolt during the day when I'm not home. This will totally rock his world and he won't know what is going on. The camera is small and totally wireless. The cord is extra long, so you don't have to move it to a plug when it needs a charge. You can place it just about anywhere. It has a magnetic base and also comes with a metal mounting plate. I am not sure exactly where we will have the camera yet, but the good thing is that it is very easy to change it's position as needed. I am excited to start checking in on Bolt during the day but even more excited to just check in on my house and make sure all is well when we aren't home. I was so excited to open this and see it was pink. The Mini Plus and it's accessories. The perfect size for what we need it for. Sitting on my kitchen counter. This is a screen shot from the app of what the camera sees from where it sits on my kitchen counter. with a built-in speaker and microphone. you can place the camera almost anywhere you want. When it’s dark, the Mini Plus automatically switches to night vision for perfectly clear video day or night. from the corner and most of any room from the wall. 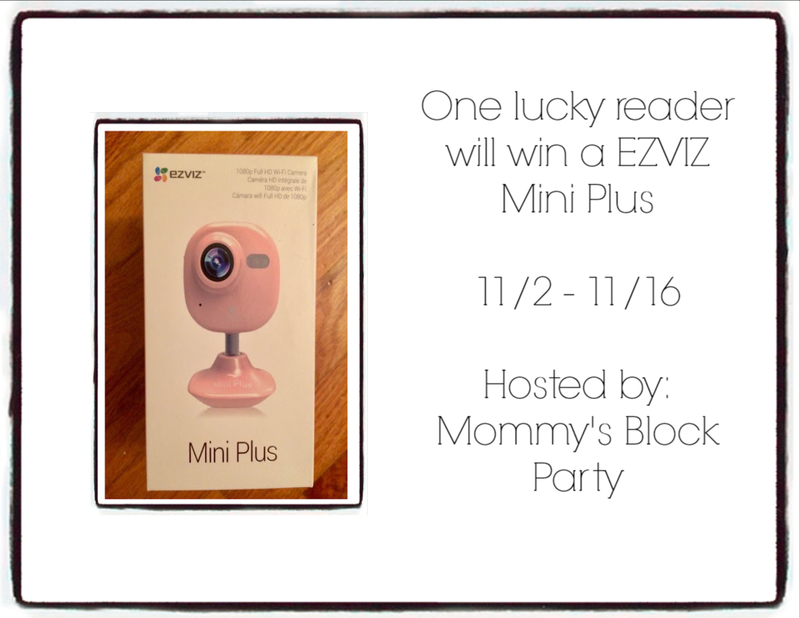 The EZVIZ Mini Plus is the perfect size to tuck into a stocking and I guarantee it's the perfect gift for someone on your list. 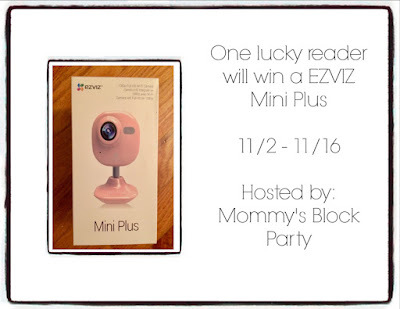 Head on over to the EZVIZ website and check out this wonderful little camera! You can also connect with them on Facebook, Twitter, YouTube and Instagram. Special thanks to my friends at EZVIZ for allowing me to share this awesome product with all of you! It was a pleasure to work with them. With my living situation I would put it in my bedroom right now. I'd put it in the living room - our dog is not allowed on the furniture and I suspect that he lays on the couch when we're not home. I'd love to see what he does all day. I would put this in my foyer. I would put this in my living room. We spend most of our time there. i would put this in my livingroom. I would put this in my home office, which would allow me to see our back entrance, as well as multiple other rooms. I would use it in my living room to watch my pets while I do house work. In my living room! It's so cute!